Bambu is a multi-award winning scaffolding and access specialist business based in Hull. They pride themselves on their reputation for safety and reliability, the ability to deliver complex and diverse projects, and offer a forward thinking approach based on development, collaboration and innovation. Frustrated with the red tape in securing funding, and negative experiences with bid writing, they were looking for help with their search for grant funding and tender support. Alex Hall, Managing Director at Bambu, met The Marketplace’s Gareth Alexander at a networking meeting and instantly saw synergy between the two businesses to offer help and support to Bambu. Working closely together, The Marketplace guided Alex and his team in their search for suitable grant funding, and also helped write and submit their tender for grant funding. 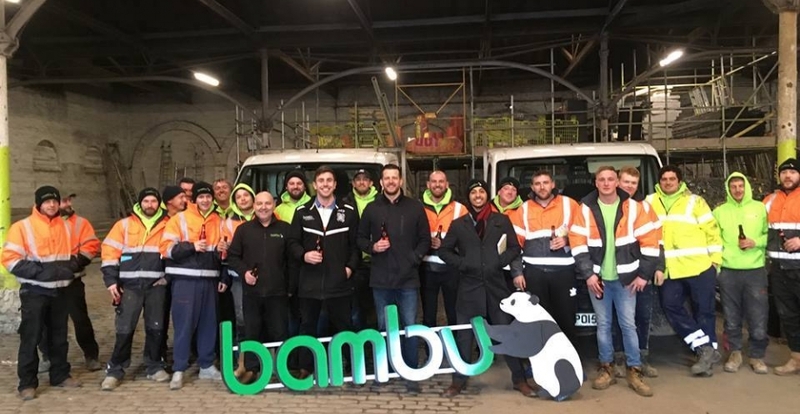 The results of this collaboration has helped Bambu secure thousands of pounds worth of business. Bambu continues to go from strength to strength, secure in the knowledge that they have a trusted partner in The Marketplace to guide and help them with future tender opportunities to grow their business.